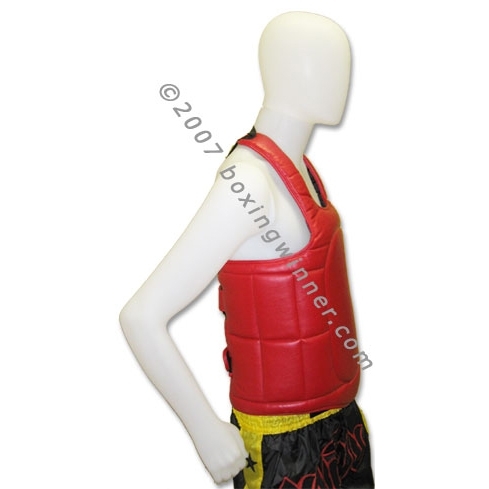 Traditional Muay Thai-Style Vest: Made of Synthetic leather. 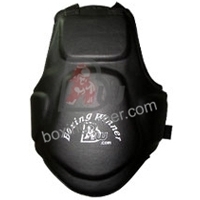 Eva, Rubber and Soft foam padded. 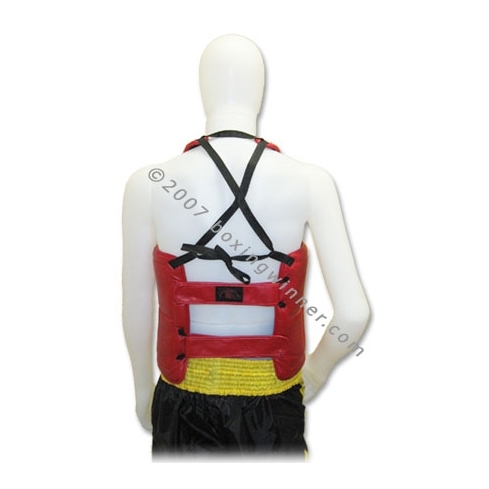 Nylon inside-lining.Two Velcro closures in the back, fully adjustable. 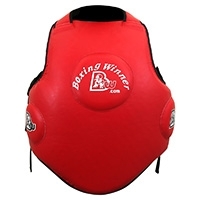 Impact absorbing foam disperses shock. one Size fits all. 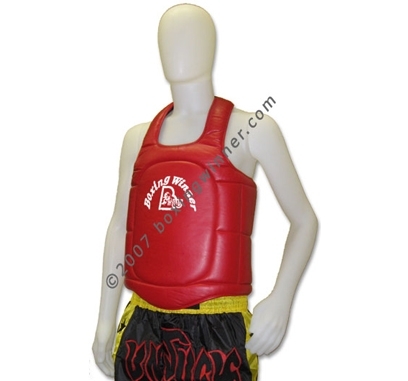 Traditional Muay Thai-Style Vest: Made of Synthetic leather. 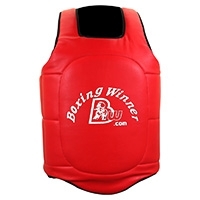 Muay Thai Trainers Vest: The ultimate protection for all trainers.